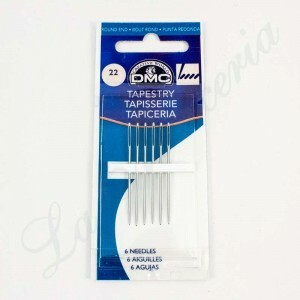 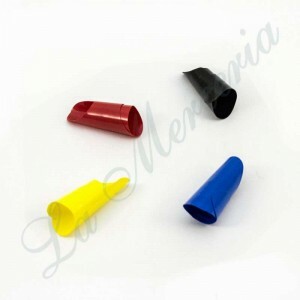 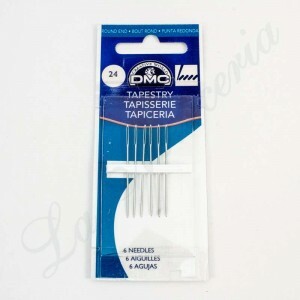 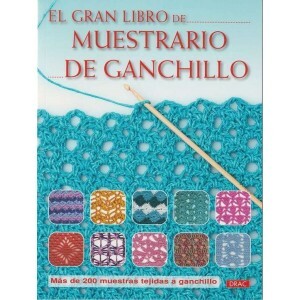 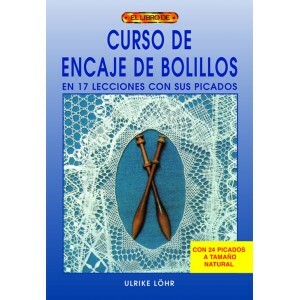 Tapestry round end needles - No. 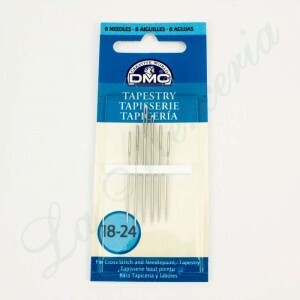 18-24 - "DMC"
Tapestry round end needles - No. 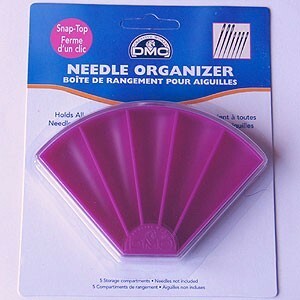 16 - "DMC"
Tapestry round end needles - No. 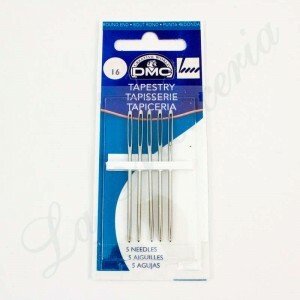 18 - "DMC"
Tapestry round end needles - No. 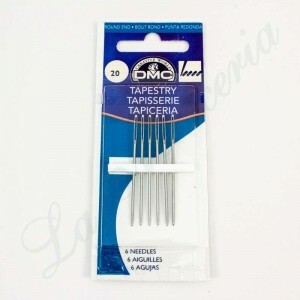 20 - "DMC"
Tapestry round end needles - No. 22 - "DMC"
Tapestry round end needles - No. 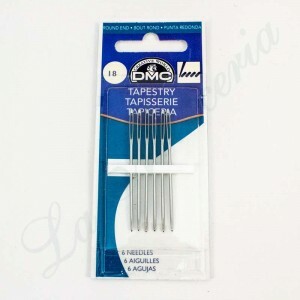 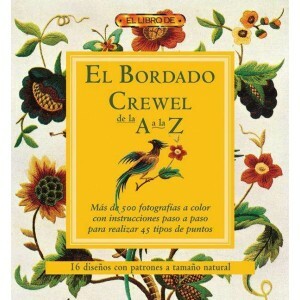 24 - "DMC"
Tapestry round end needles - No. 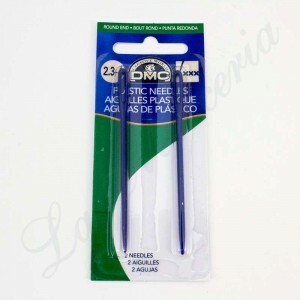 26 - "DMC"